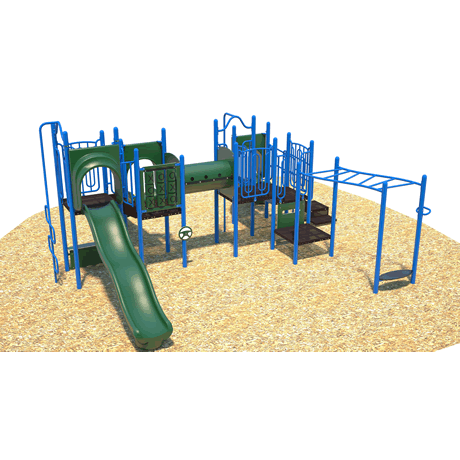 These larger school play structures are constructed for kids up to age 12. 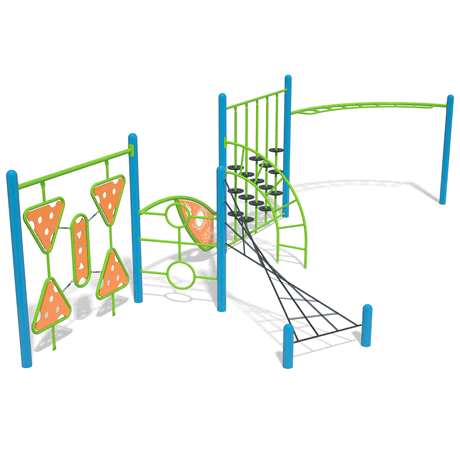 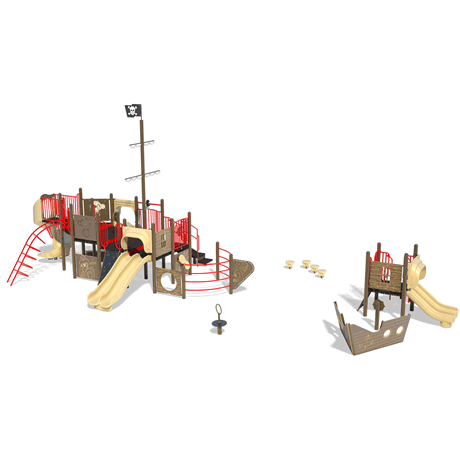 Each commercial playground set has specially chosen activities designed to challenge and encourage the physical, social and mental development of older children. 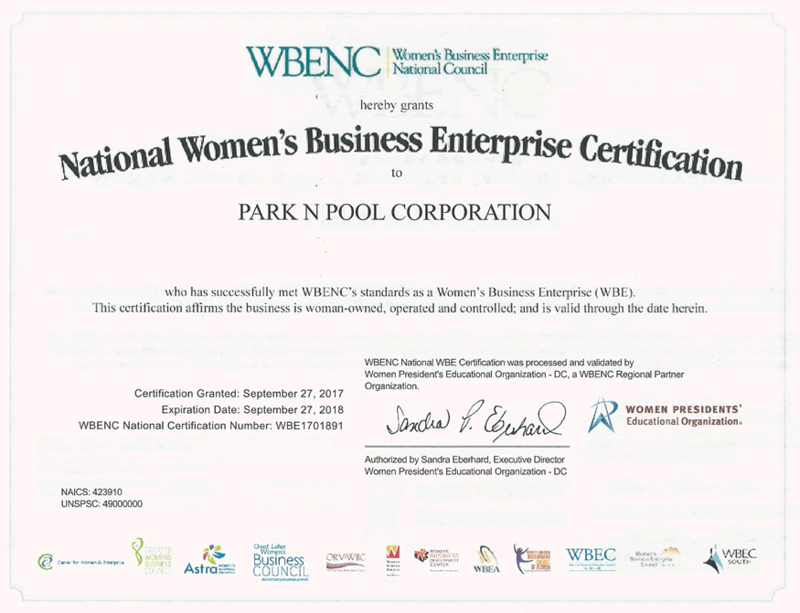 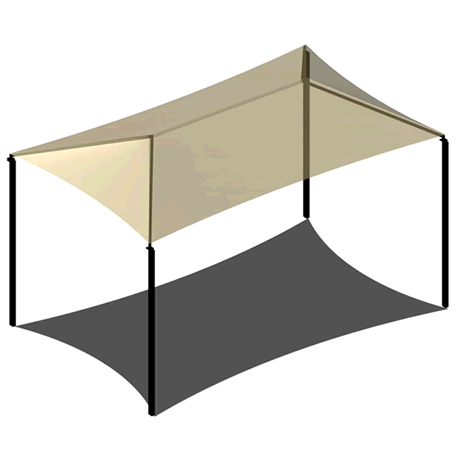 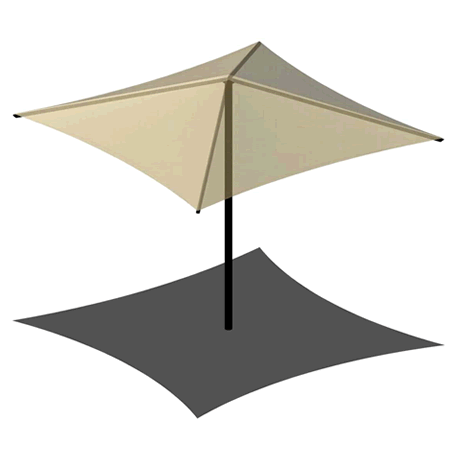 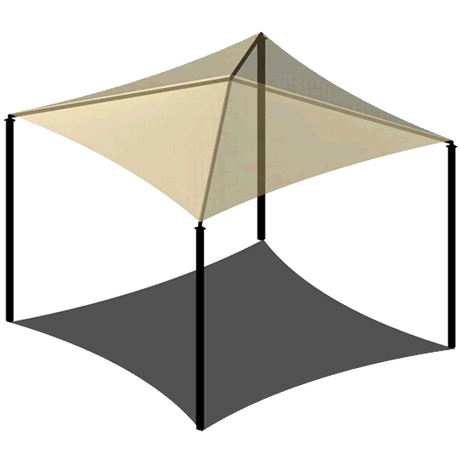 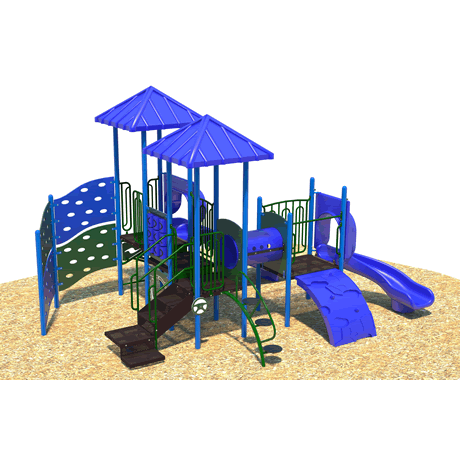 Remember to include installation and surfacing in your plans. 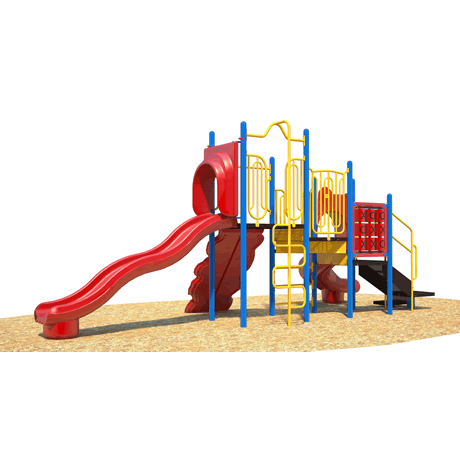 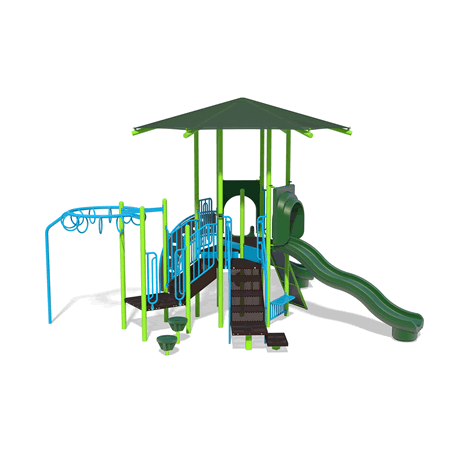 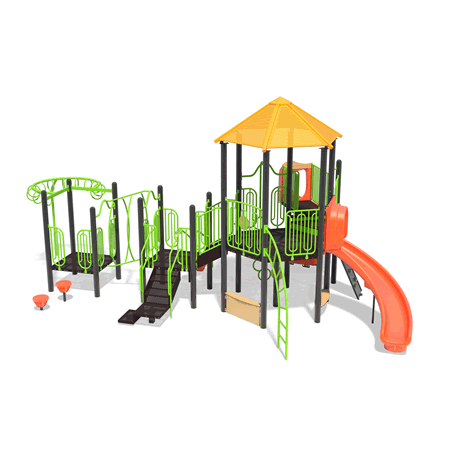 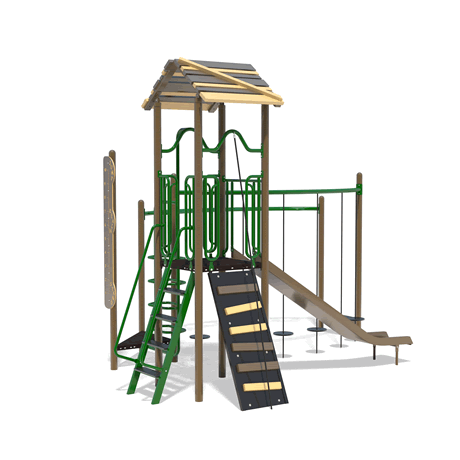 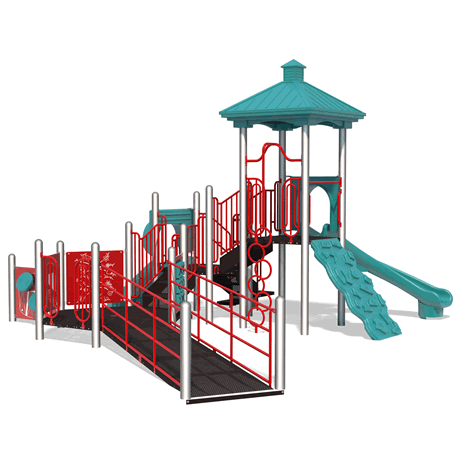 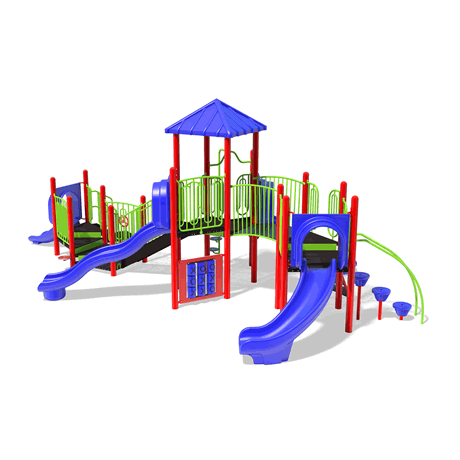 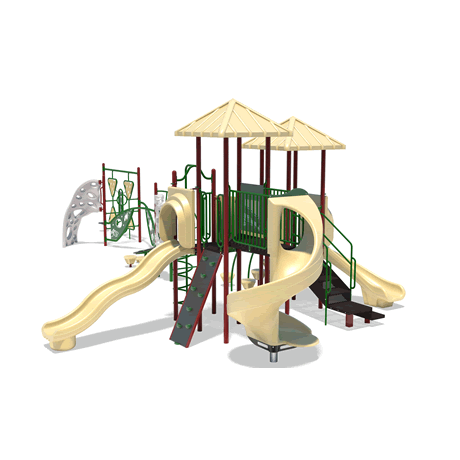 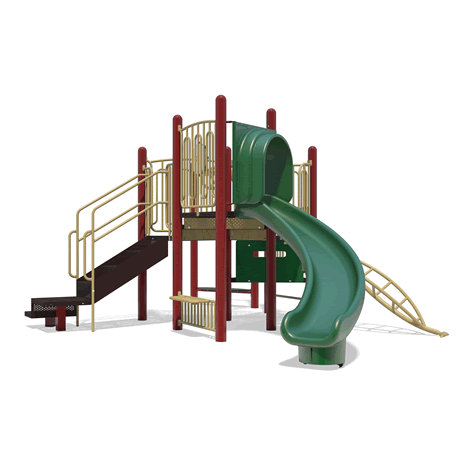 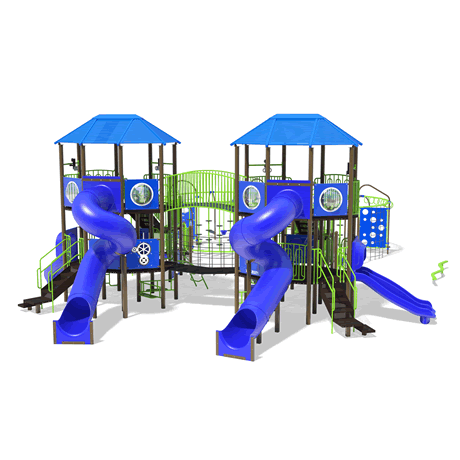 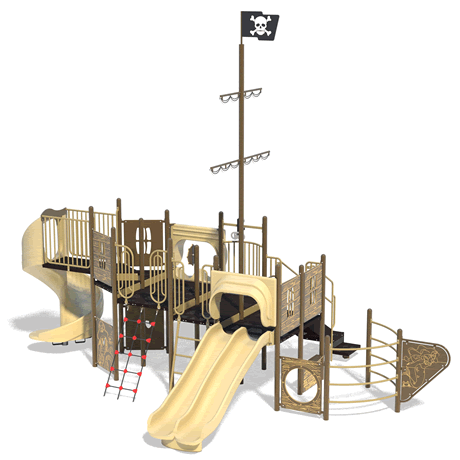 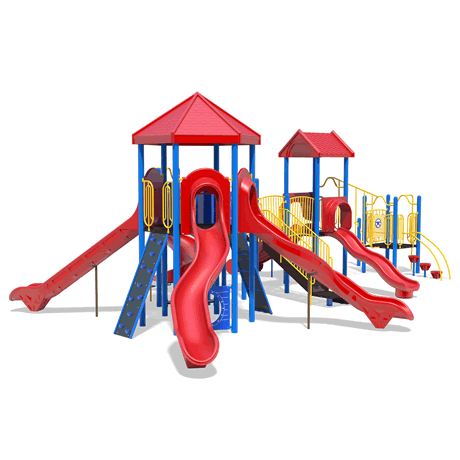 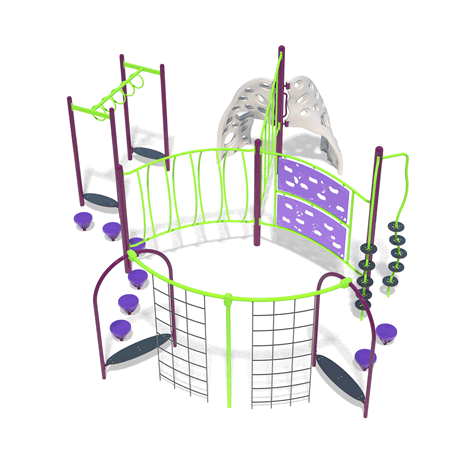 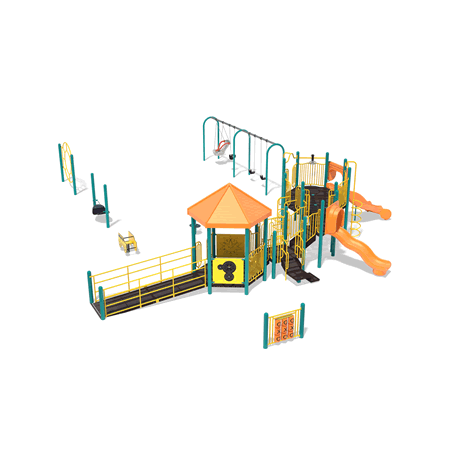 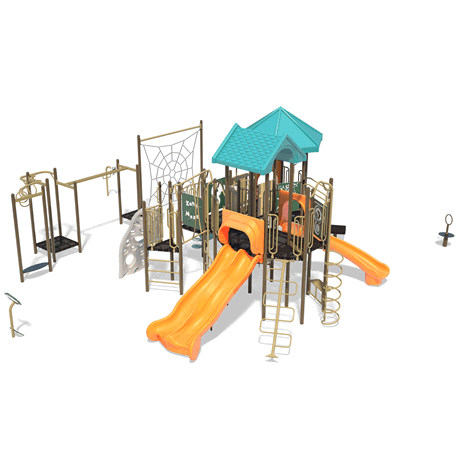 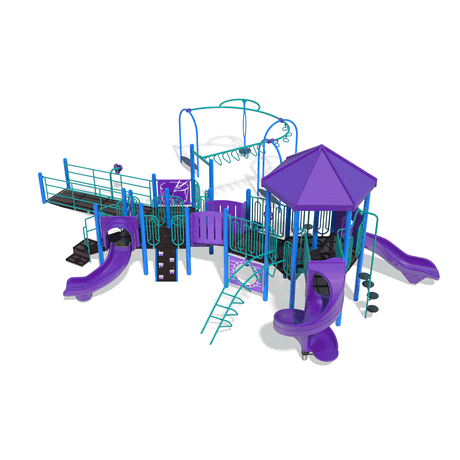 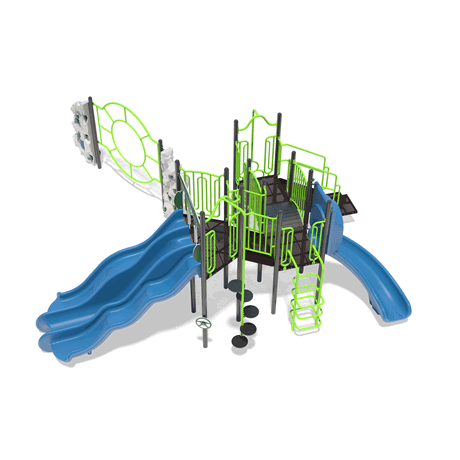 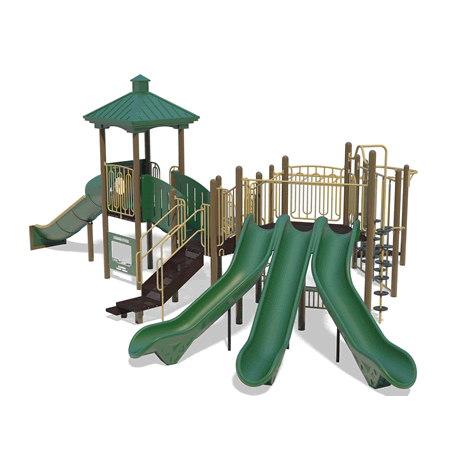 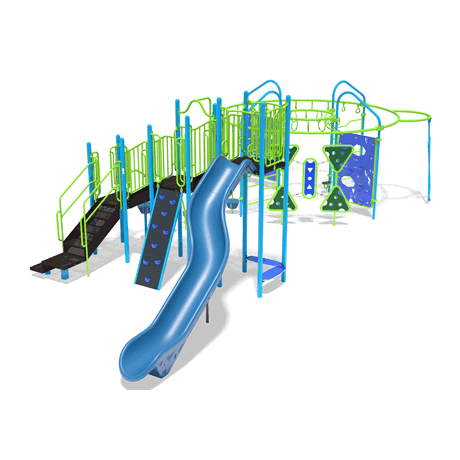 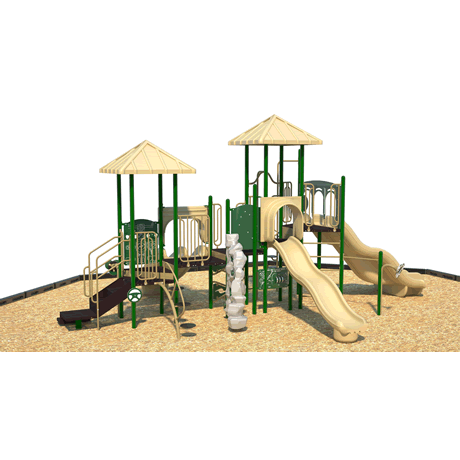 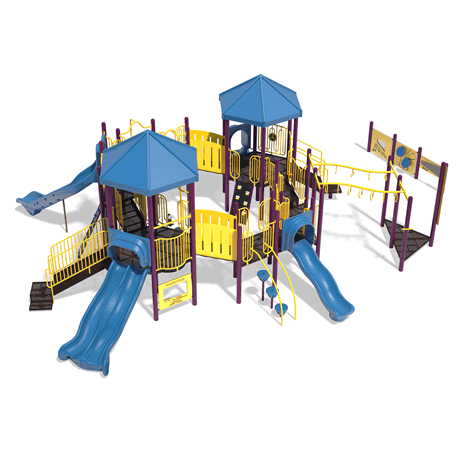 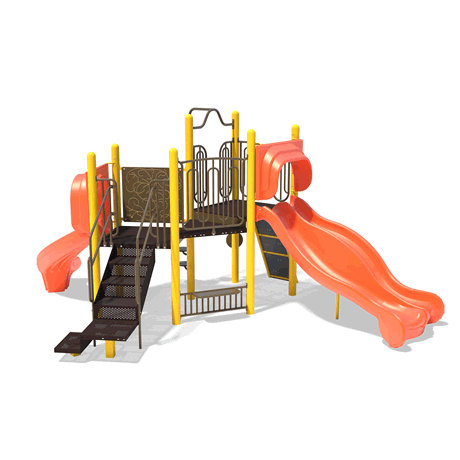 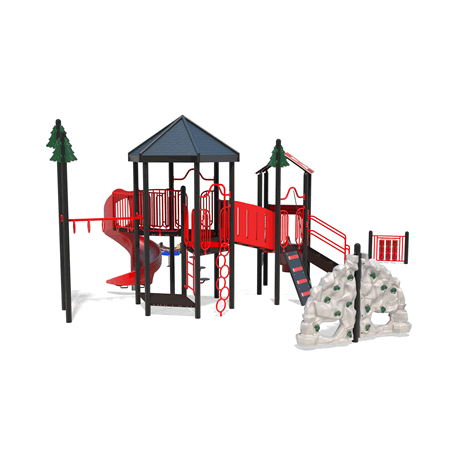 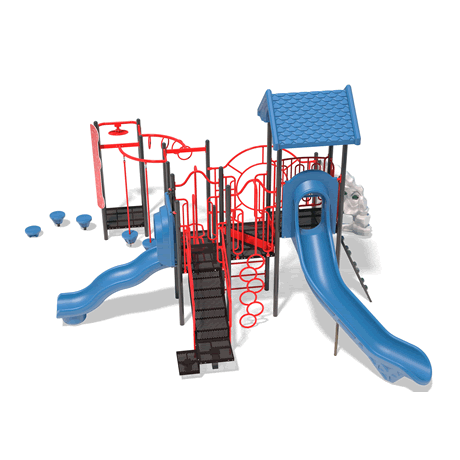 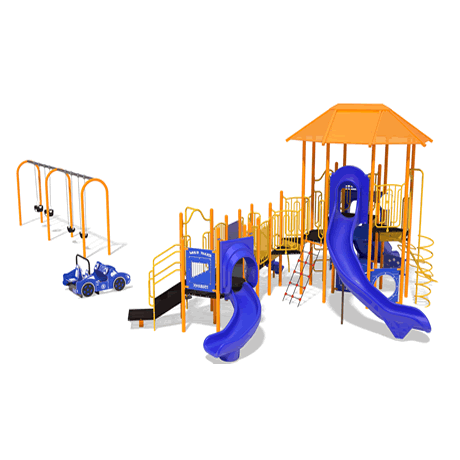 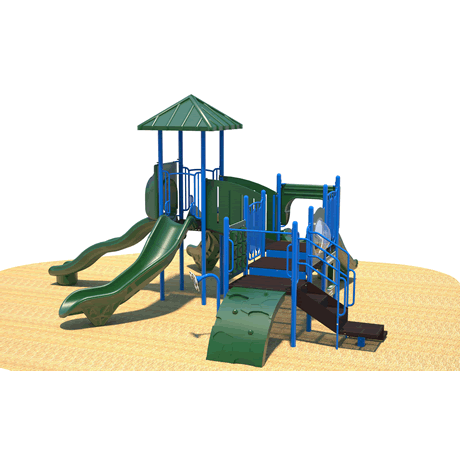 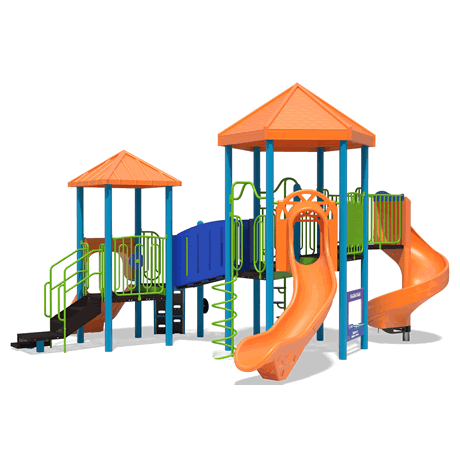 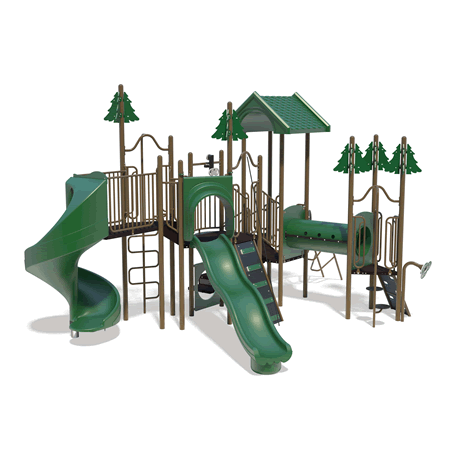 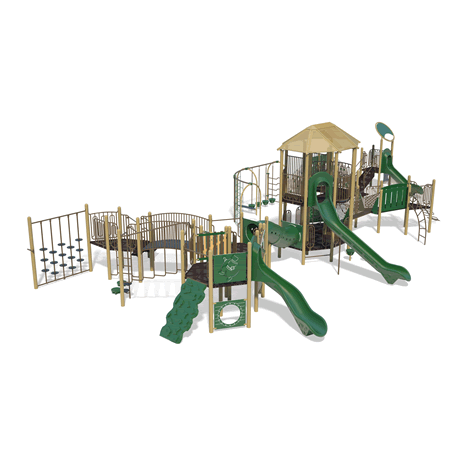 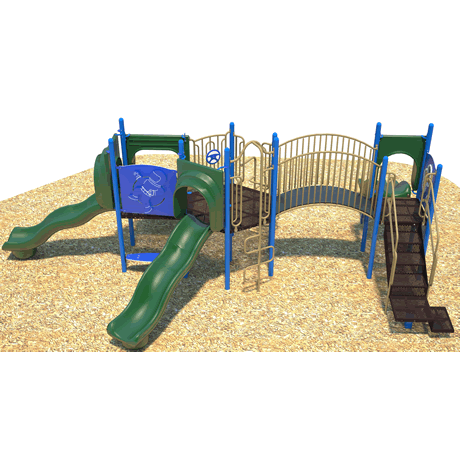 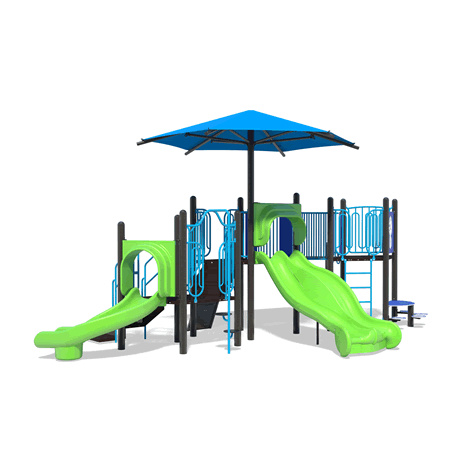 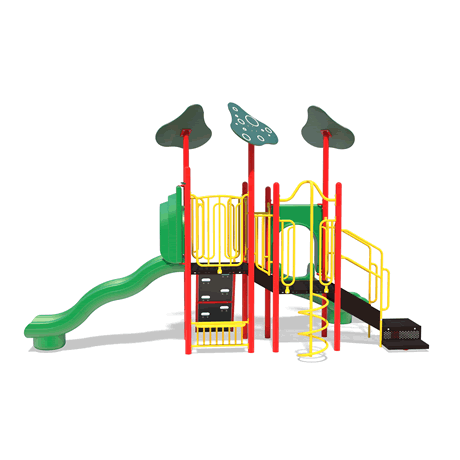 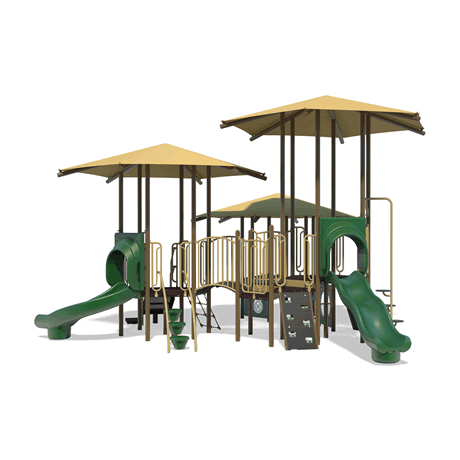 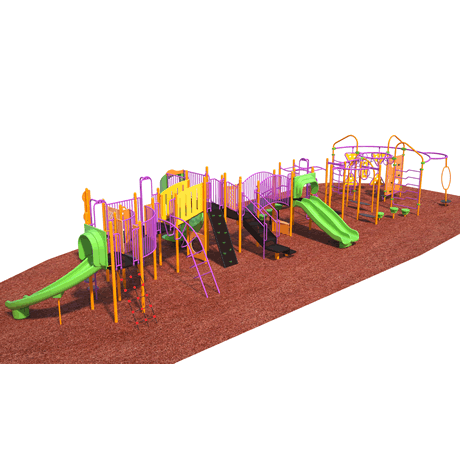 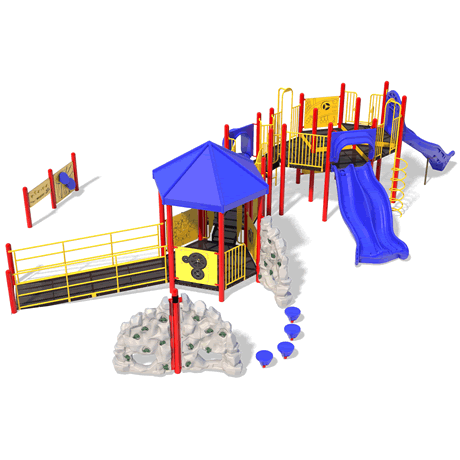 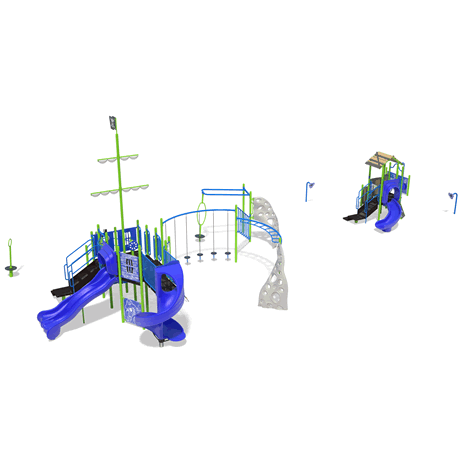 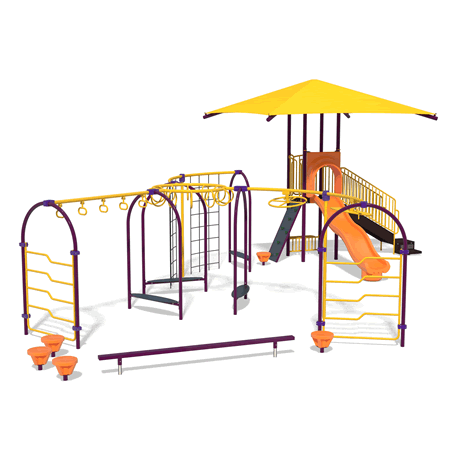 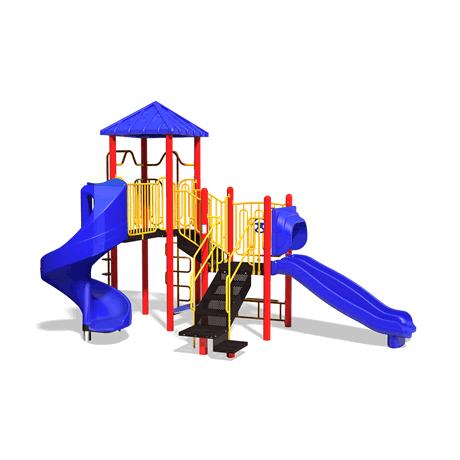 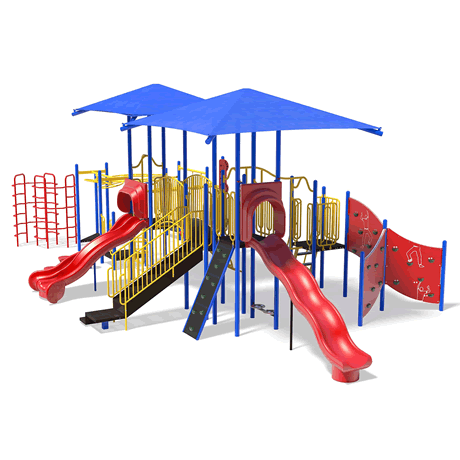 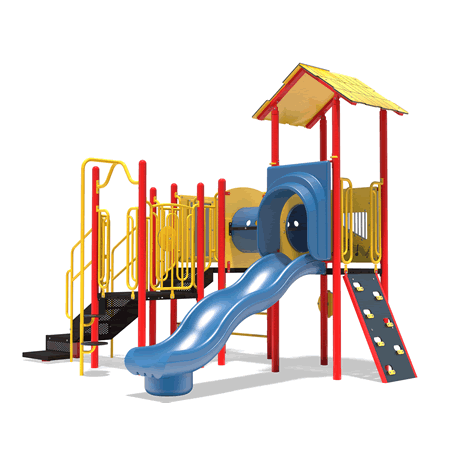 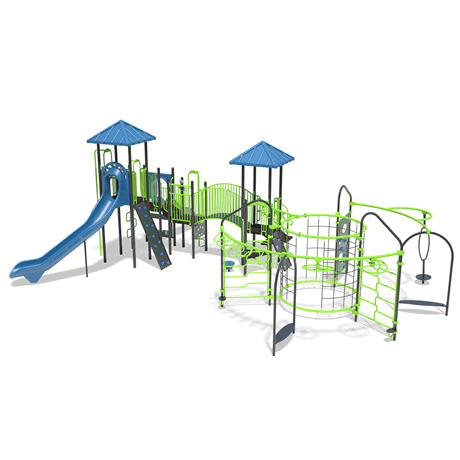 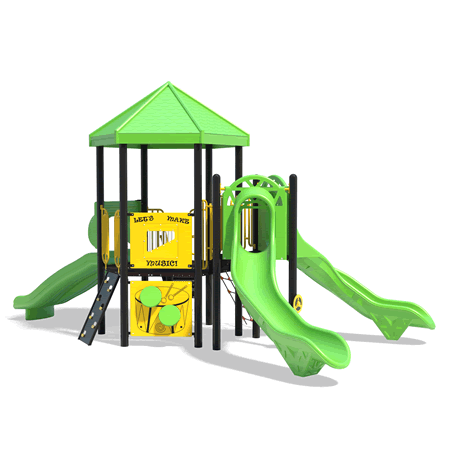 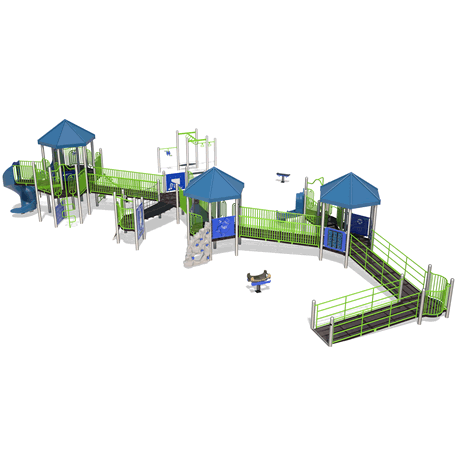 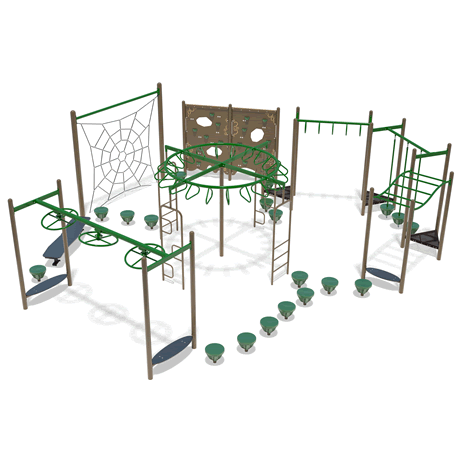 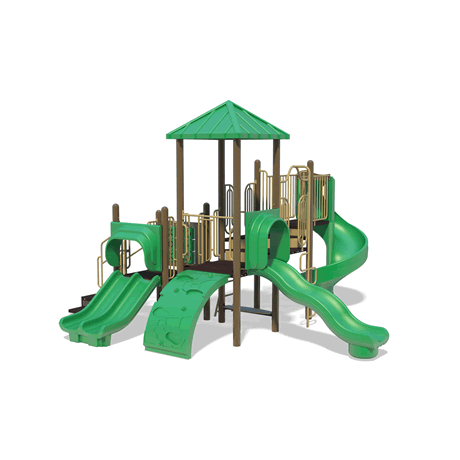 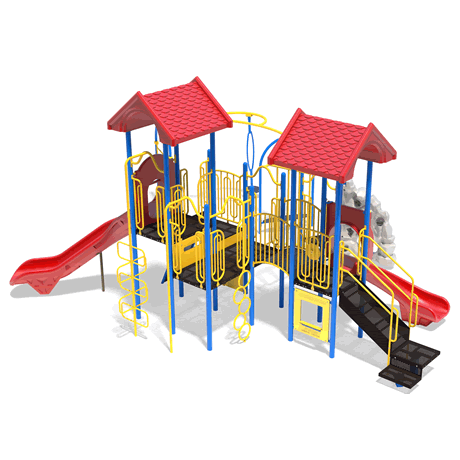 Perfect for schools, parks, church and homeowners associations, kids will be inspired and energized with the fun components of these school playgrounds! 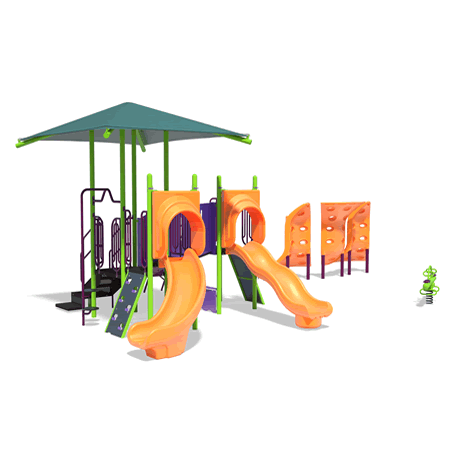 Call and let our fun lovin' playground advisers help you choose the perfect commercial playground equipmentequipment for you!